When considering making international wire transfers, it is important to be apprised of what an IBAN code is. IBAN stands for International Bank Account Number and it is the number that is necessary to make and receive international payments from banks and individuals around the world. What is important to understand about IBAN codes is that they did not replace any other usually number required for an international wiring transaction such as a sort code/routing number or account number. An IBAN code system was merely implemented in order to have a third verifying number that banks could use to ensure that the money you were transferring internationally was in fact going to the correct destination account number. How do you obtain your own IBAN number? Typically, one can obtain information pertaining to their individual account’s IBAN code on their individual bank account statement in order to ensure privacy to the account holder. Looking for a quick solution when sending money overseas? Use our recommended money transfer companies and you will get support from a dedicated dealer with each transfer to verify you have inserted the details correctly. What the difference between IBAN and SWIFT code? Another number in international banking that commonly gets confused with IBAN codes is a SWIFT code. The reason for this is that the number is similar to the purpose of an IBAN code; however, it is for identifying which bank you are using. The SWIFT code essentially makes it easier for the foreign bank to recognize which bank you are using. A SWIFT code can be thought of as your domestic bank’s identifier for the overseas bank. It is yet another form of insurance policy that ensures that customer’s wire transfers are being sent and received from the proper place. How SWIFT numbers are structured? SWIFT codes usually are between 8 and 11 characters in length. The length will depend on the individual bank that you are working with. The first four characters typically denote the bank code. The next two characters are pertaining to the country code. The next two characters relate to the location code. And lastly, the last three characters are the branch code. It is important to note that these characters vary pertaining to how long the SWIFT code is in length, but it is a good general rule of thumb to follow. Please see the table below for more examples of bank swift codes from around the world. What is important to know about any banking number whether it is an IBAN, SWIFT, account number, routing number or sort code is that accuracy is of the utmost importance. The reason for this is that if you do not have these numbers correctly, your money will not arrive to your bank account and you will have to pay an expensive international wiring transfer fee again. It is quite important to be especially careful with this if you are wiring money from a country that does not use the same number system as the English speaking world. For example, countries in the Arab World use different numbers in Arabic than English speaking countries do. Thus, if you are in these countries and your Arabic is limited, it is wise to bring someone who is familiar with Arabic and numbers in order to make sure you are putting the correct numbers for your international wire transfer. If you are making transfers domestically within the United States, Canada or the UK, you will see numbers called routing numbers and sorting codes. Within the United States and Canada, routing numbers are the numbers that identify which bank you are transferring to. In terms of what you just learned, it is the local domestic area code of the phone number and the SWIFT Code is the country code of the phone number. 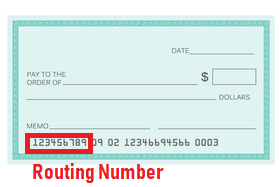 Routing numbers in the United States and Canada are easily accessed on the bottom of a hand written check. Additionally, all United States and Canadian banks post their routing number information on their bank statements and websites. If you are banking in the UK, you will see a sorting code. A sorting code is a six-digit number used within the UK to identify the bank and branch of where the bank account is held. When considering having an international business or working in another country, it is imperative that you are well versed in this information pertaining to IBAN Codes, SWIFT Codes, sorting codes, account numbers, and routing numbers. 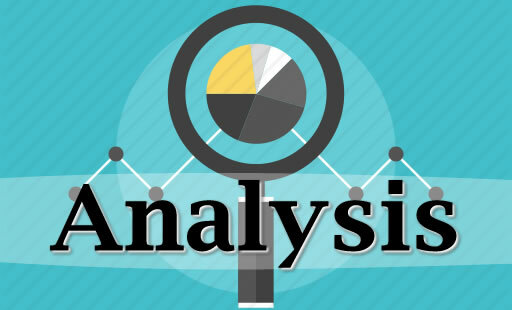 The reason for this is that you want to ensure that your money will be going to the correct account. Additionally, you want to ensure that you will not be paying multiple wiring transaction fees due to entering these numbers incorrectly. Usually it is best to meet with a banker when you are transferring money overseas so that you can have a second set of eyes verify that you have found the correct numbers that you need and that they are entered correctly into the system. If you treat your money wiring transactions with care, there should be no reason that your funds do not arrive safely and soundly to your bank account in a foreign jurisdiction. I would like to know how I can extract from this IBAN the routing number and the account number. Last 8 digits, normally, are the account number, the six digits before it are the sort code. Hope this helped. 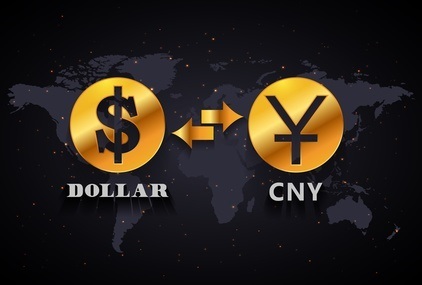 We recommend you use a currency transfer company – if you do, they can assist you with any inquiry and help you conduct international transfers at better rates, too. Who knows IBAN in JPMorgan Chase Bank N.A. ?